Not every pool designer can present you with a 3D design. We believe that 3D designs are the best way to visualize your pool before construction starts. 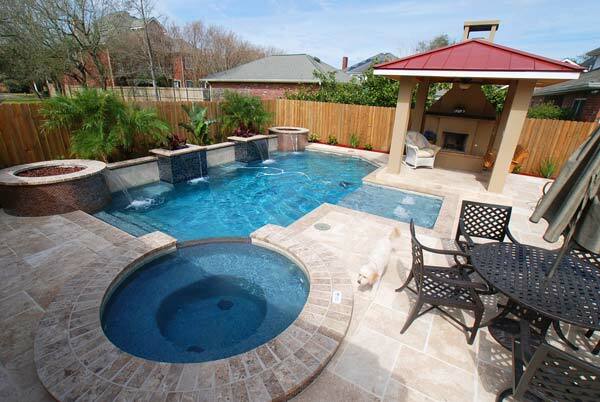 With over 20 years of experience, Pepper Tregre has a long history of designing unique pools for our clients. His expertise makes sure that your pool will not only suit your backyard space, but will be the best fit for your lifestyle. Seeing a 3D rendering of your pool or spa helps you to see the final result before digging begins. 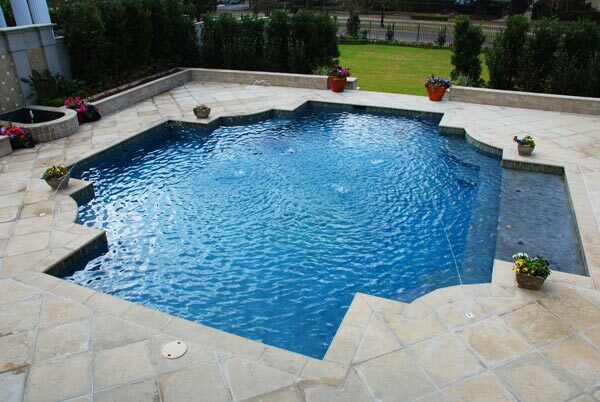 You can work with us to design the perfect pool before deciding on installation. Is 3D design the same as Autocad? No. Many designers use Autocad to design pools. We offer the 3D service because it allows for much more detail and lets you see the design instead of imagining how it will look. Can I work with you on a 3D design consultation only? 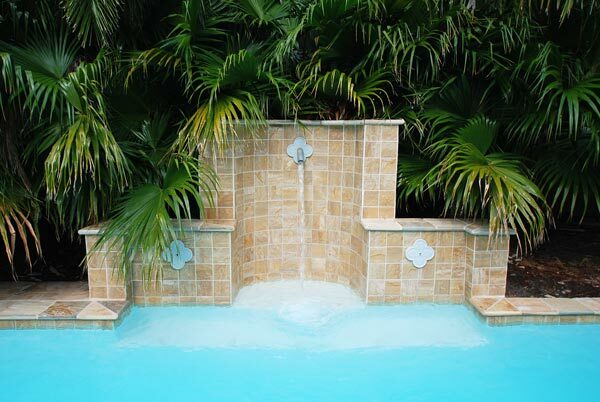 Yes, we offer design services outside our pool installation service. 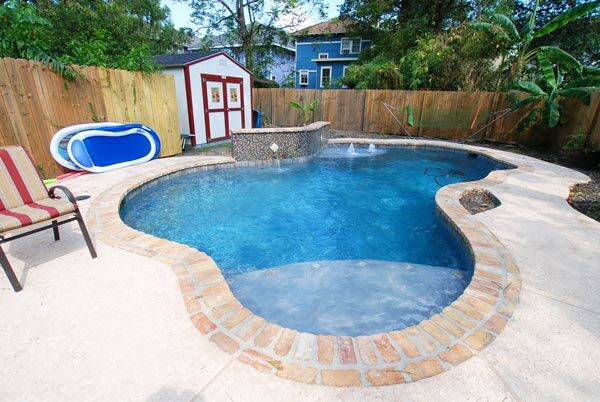 We are confident that our years of experience combined with our extensive knowledge of pool design and installation means we can build the best pool for you (see more link to pools). Pool design is our passion! To create the perfect pool for your backyard we always start with a site visit. 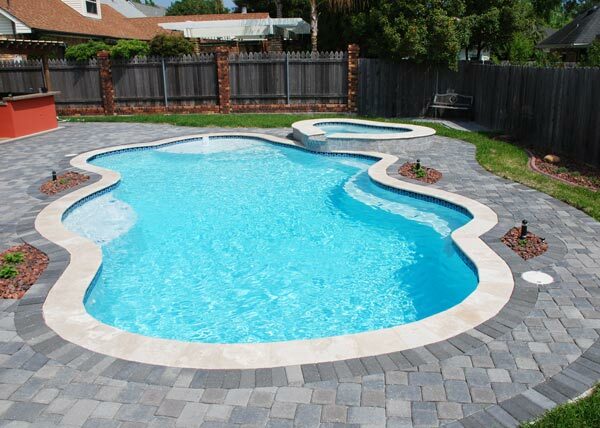 This allows us to chat with you about your dream pool, as well as understand your space, and take measurements. Then we can design the perfect pool for you. When the design is complete, you’ll come into our store so we can show you the finished product and work with you on the next steps for installation. How much does 3D pool design cost? 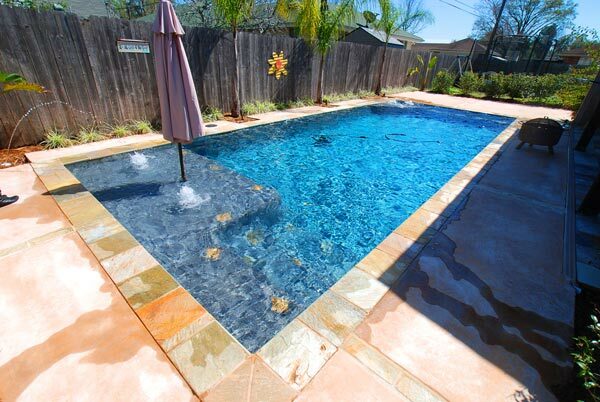 3D pool design is a new, exciting way to design a custom pool for your backyard. The 3D design alone is worth $500.